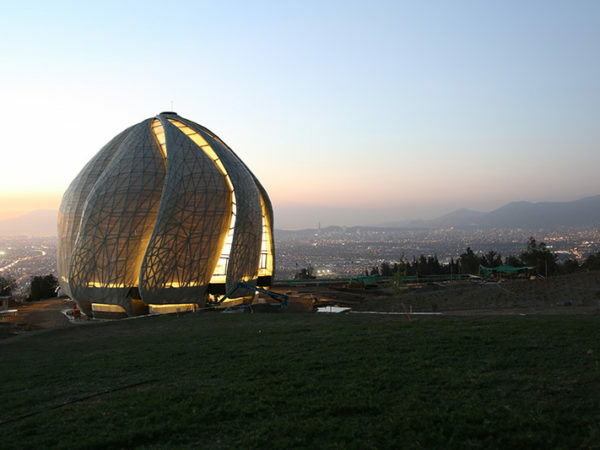 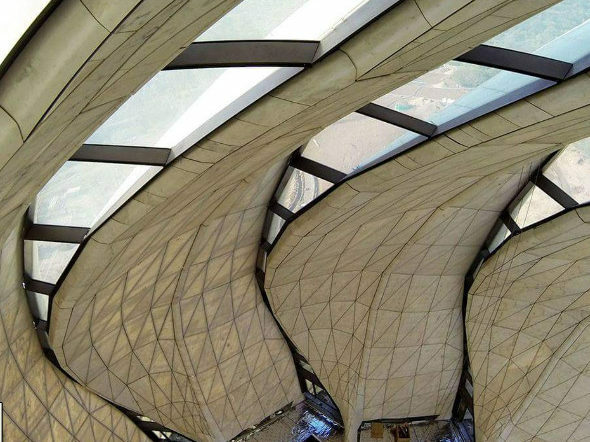 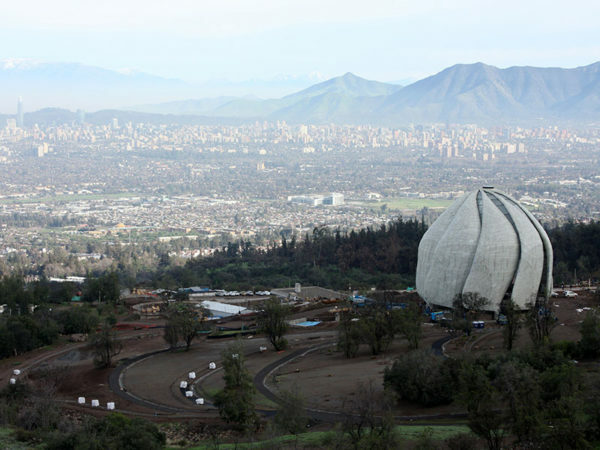 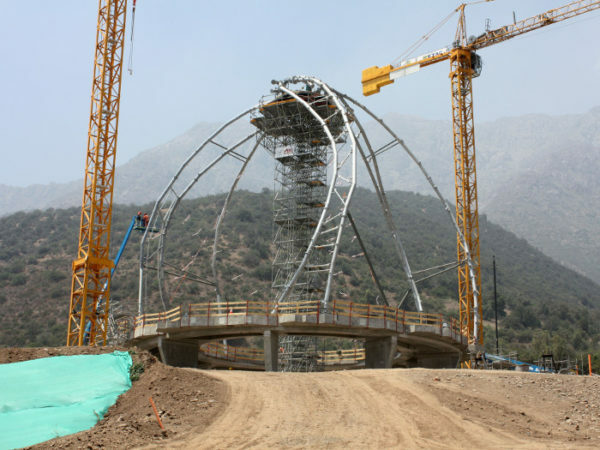 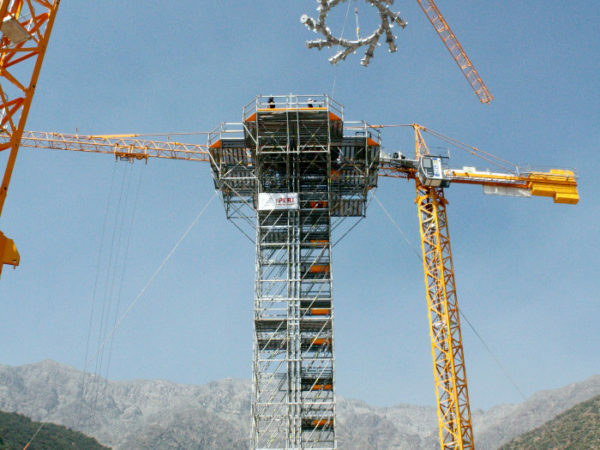 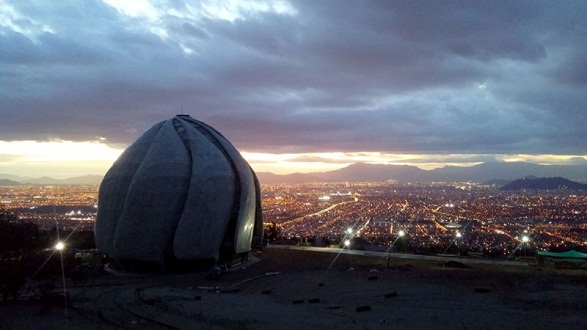 Like the other Bahá’í Temples throughout the world, the new House of Worship in Chile has nine sides and nine entrances. 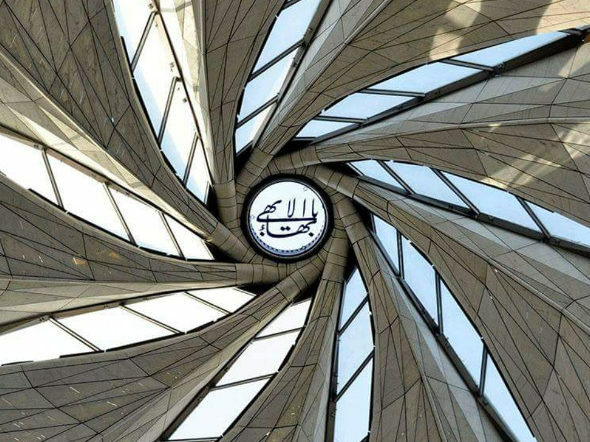 The number nine is significant because nine is the highest digit; hence it symbolizes culminations, perfections, comprehensiveness and unity. 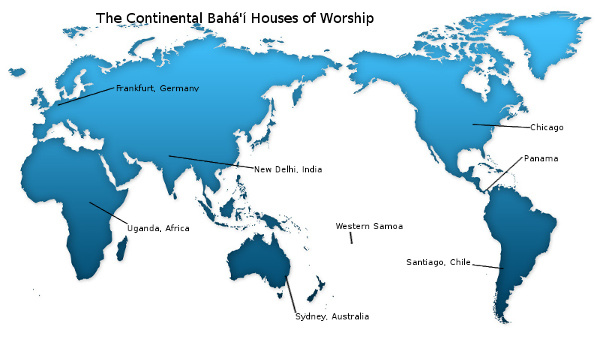 Bahá’í Houses of Worship are open to people of all Faiths – to all who worship the One True God. 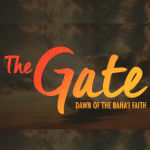 Ever since earliest times persons familiar with this important aspect of the Bahá’í teachings have tended to mentally associate the many doors of the Temples with the peoples from the world’s many cultures, religions and outlooks whose diverse and seemingly irreconcilable backgrounds have experienced the powerful uniting force of the Divine Message for this day and age.